A website without a solid purpose is not much better than no website at all. it needs to do something. Is it there to inform? Entertain? Sell a product or service? Or build a relationship with your fans and followers. When someone comes to your website, the information they seek should be easy to access and useful. At FLX Web Design, we build functional websites that look great on all devices, and then we show you just how to keep the content fresh and engaging to your customers. Over 50% of Internet users now access the Web via a mobile device (Source: 2015 Internet Trends Analysis). A responsive Website resizes to fit the user’s device.. If your website is not responsive (a.k.a.Mobile First), it will be virtually ignored by over 50% of your potential customers. 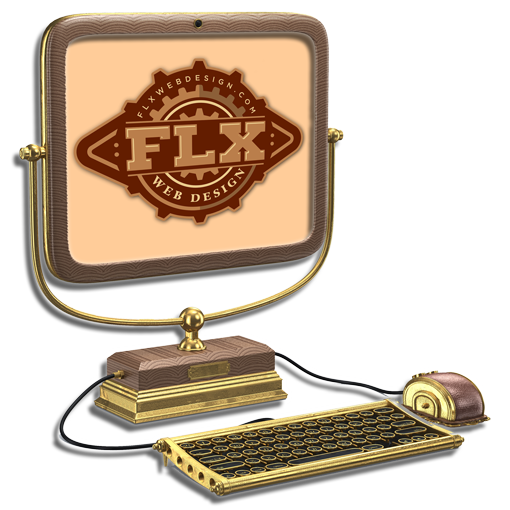 At FLXWebDesign, we specialize in building Websites that look great on any device. WordPress is a powerful Content Management System (CMS) that can do anything—yet is relatively easy to master. That’s why over 40% of the top 100K websites are built using WordPress. The community of WordPress users is huge, with hundreds of resources for support, tips and training for users. 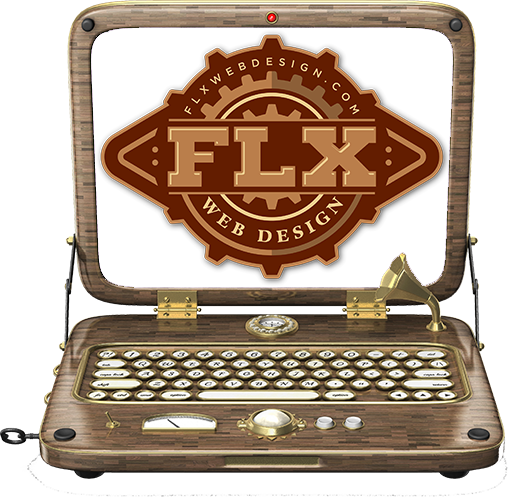 At FLXWebDesign, our focus is helping you take control of your website—and WordPress makes that possible. We do the hard part…. There are several Content Management Systems that make building a simple Website relatively easy. But what about hosting, security, how your site is structured, how do you get the functionality you need? We get you through all this so that your site is built on a firm foundation, minimizing problems down the road. Once the core of your Website is complete, we’ll help you with the initial population of the pages. Then, we’ll schedule training to explain exactly how the site is set-up and demonstrate how to maintain it, from adding and editing content to to uploading images so you can keep everything up to date. Fresh content is what keeps people coming to your site. Being able to update and edit text, images and video content is essential to growing your business. We put you back in control of your Website. Once you make Website management part of your regular routine, you’ll enjoy the benefits of higher traffic and conversions. “We couldn’t be happier with the website that FLXWebDesign built for us. From start to finish, Bob went above and beyond for us. He listened to our needs, helped us visualize the concept, then built a site that surpassed our expectations. The training and support that followed was also greatly appreciated! He was able to solve every problem, and deliver every feature we requested.” — Amber Cohick, Director Of Marketing, Nu-Look Collision. “After years of building websites myself with limited success, I decided to have a pro do the job. I turned to FLXWebDesign and was thrilled with the result. Bob delivered a great new marketing platform for my company that I can manage with training and follow up support as part of the package—and the logos he created look great. I will certainly be returning to FLXWebDesign for my future web marketing needs.” — Rob Savickis, Owner Green Scream Photo Booths / Best Entertainment Networks, Niagara Falls, Ontario.